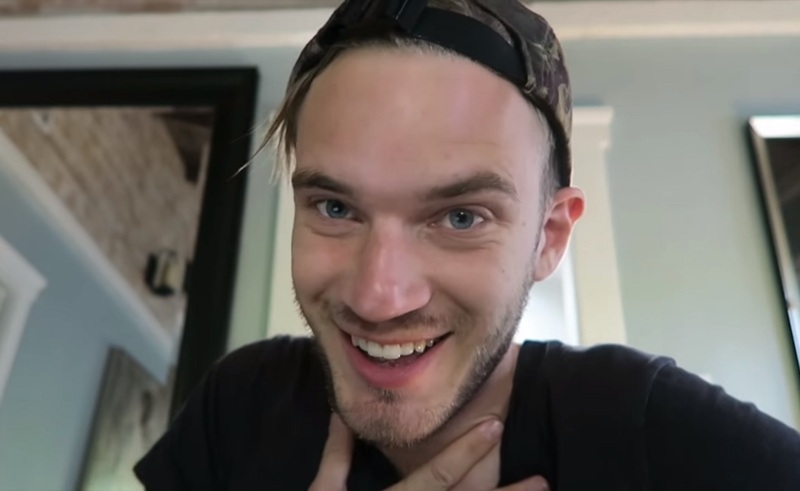 At 50 million subscribers and counting, Felix ‘PewDiePie’ Kjellberg is YouTube’s most popular star by a landslide — a fact that the 27-year-old also tends to ridicule and undermine at every turn. Past stunts include ranting against YouTube for failing to deliver his Diamond Play Button, getting purposefully unverified on Twitter, and threatening to delete his channel at the 50 million subscriber milestone (which ultimately turned out to be a joke). As of now, Kjellberg’s video has 2.5 million dislikes and counting, making it the third most-disliked video on all of the platform, after Justin Bieber’s Baby (7.1 million dislikes) and the trailer for Call of Duty: Infinite Warfare (3.4 million dislikes). Earlier this month, Kjellberg posted a near-identical challenge titled Can This Video Hit 1 Million Likes, which he also promptly achieved. (That clip, posted on Dec. 11, now counts 3 million likes). His consternation with YouTube’s allegedly evolving algorithms arrives on the heels of a site-wide controversy, whereby many viewers are complaining of being unintentionally unsubscribed from their favorite channels, and also noting that certain videos are failing to appear in their subscription feeds.